In my today's post I'd like to present you a product that's been a true ally of my skin! Whenever my skin is acting out (breaking out), I reach for this product and I know that the blemish will be gone in a matter of a day or two! Now that I'm in my early 30.-ties, I enjoy my clear skin (occasionally I'll have a blemish, or two, when I'm stressed out, in "that" time of the month, or, if I don't eat healthy food!). In the past, I've tried many similar products, targeted towards blemishes and breakouts, but none of those products worked as wonderfully as this one does! I got my tube in my local pharmacy here in Italy, and it retails at cca 11 € (all La Roche Posay products have accessible prices!). As you can notice, on mine it says: "Made in France"
I use tiny little dot of the product (apply it directly on my blemishes). You can apply it before your regular moisturizer (before applying your foundation) in the morning, and in the night time, before going to sleep (for faster results). 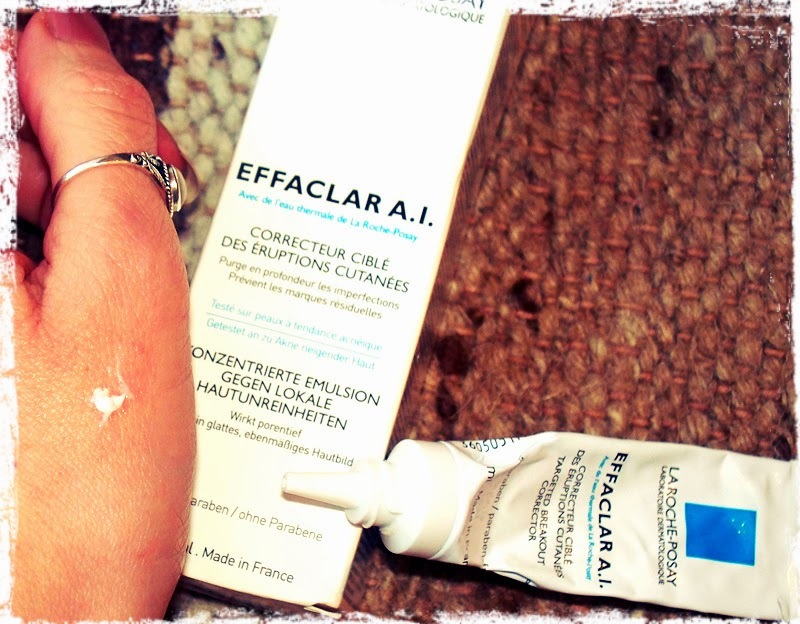 I don't have big breakout problems anymore (I did have a lot of breakouts in my early 20.-ties), so on my skin Effaclar A.I. works in a matter of one day (max. 2, if the breakout is bigger). 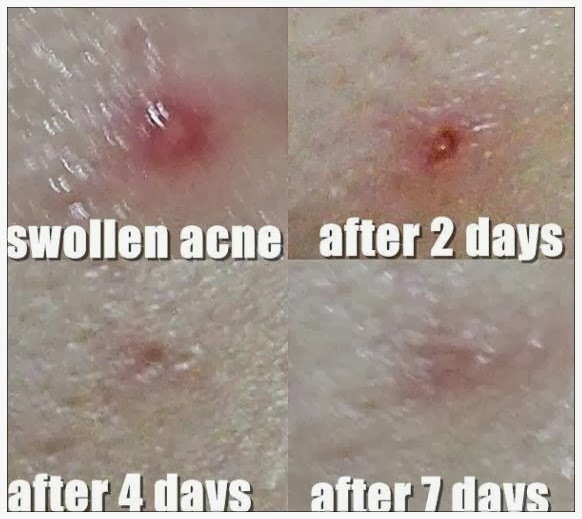 In 7 days of treatment, the skin is cleared. 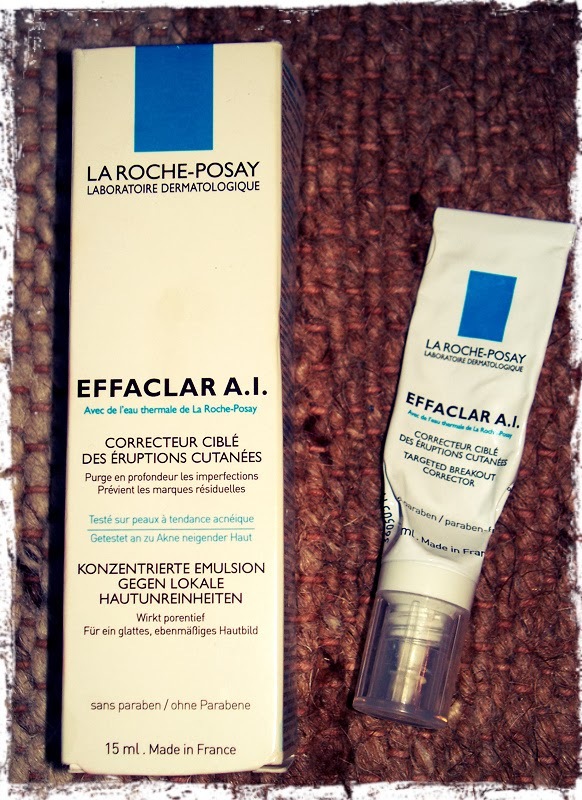 My skin ♥ La Roche Posay products! They contain thermal water of La Roche Posay, they are safe to use even on sensitive skin, without parabens. I hope you find these reviews helpful! If you have any other concern/question, about this topic, don't hesitate to drop me a line, I'm always happy to answer & help you out if I can! 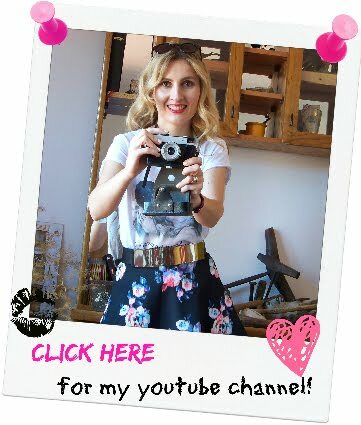 I opened a new "corner" here on my blog, where you can shop my handmade jewellery /or thrift (things that I don't use anymore & I'd like to find a better home for them!). 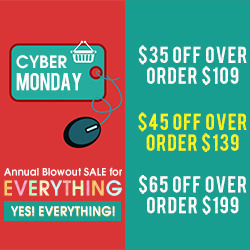 This "fashion corner" will be updated weekly, so check back often for "new arrivals"! 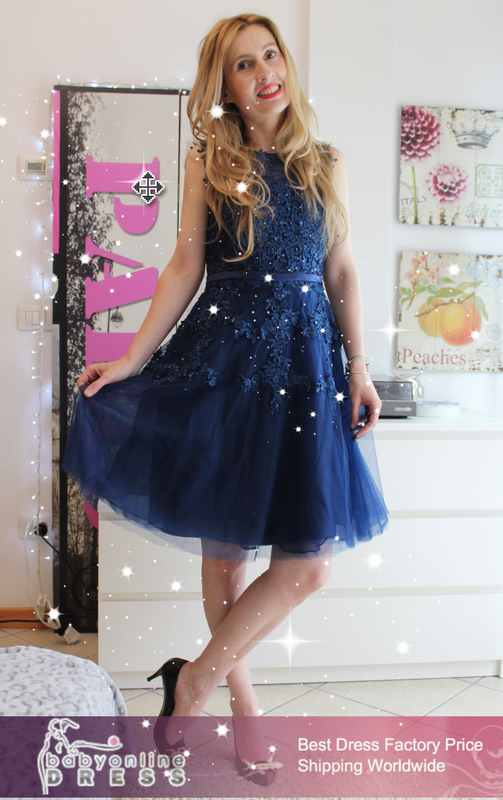 CLICK HERE to visit my fashion corner! 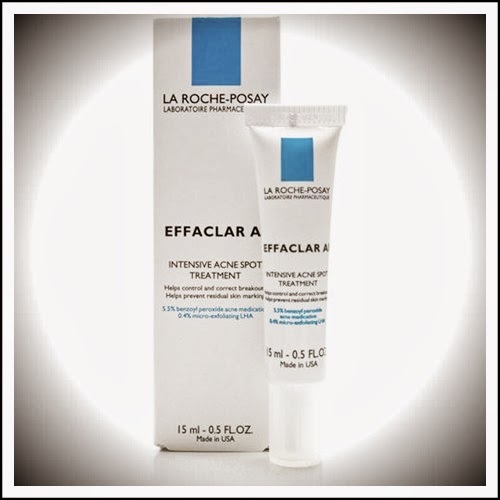 Have you ever used any of the products from La Roche Posay? Did you like any of the product in particular (is there something you could recommend to me & the other readers)? Share your experiences in the comment's section bellow!